Our eyes are complex organs. Our eyes control the way light passes through to reach the retina so that a clear image is displayed. This image is then transformed into electric impulses, which will eventually reach our brain to ultimately create our vision. While the visual process depends on numerous factors, the initial step relies on the cornea to center the rays of light toward the retina, however, when the corneas shape, curvature, or angle is irregular, our vision becomes distorted. Patients from Plainview, NY and across New York travel to our practice for a specialty contact lens consultations. While standard refractive error can be corrected through prescription glasses, whether through plus or minus powers (depending on nearsightedness or farsightedness), an irregular cornea as a result from an eye disease like keratoconus will prevent prescription eyeglasses from directing the light to the cornea. Therefore, through the usage of specialty contact lenses like scleral lenses or hybrid lenses, Dr. Meghan Schiffer can correct the vision of an irregular cornea to ensure the light passing through the eye reaches its target, the retina. With various options available, we have fitted numerous specialty contact lenses for maximum comfort, clarity, and care. Often, an eye doctor will let you know during an eye exam about your cornea shape and what type of lenses you can wear. If you visited an eye doctor, and he or she stipulated that you could only wear glasses, they likely lacked the expertise and knowledge to help introduce scleral lenses. 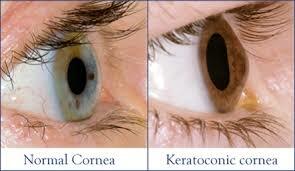 Candidates for scleral lenses are mainly due to corneal issues as stated above. Scleral lenses are often advised to treat astigmatism and dry eye syndrome. Scheduling an eye exam is the first thing needed to review the health of your eyes and see if scleral lenses are for you. If you fit the criteria for scleral lenses, Dr. Schiffer will guide you through the methods to install and remove the lenses, proper care and maintenance, and follow ups. Vision from scleral lenses are far better than glasses or contact lenses. The shape of your cornea determines how clearly you see, and glasses or regular lenses don't fix or reshape the cornea. These lenses, however, mask the cornea, giving you excellent vision. 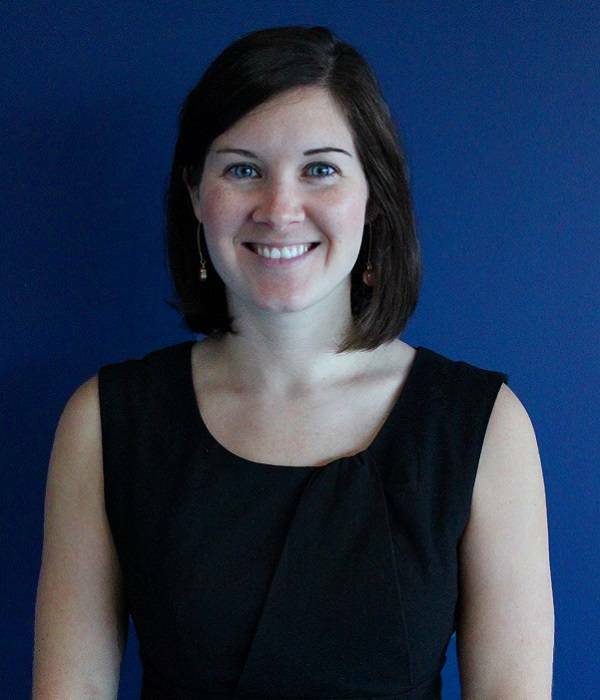 If you've been told in the past that you cannot wear contact lenses because of an irregular cornea or other problems, you may want to get a second opinion and ask Dr. Meghan Schiffer of Optix Family Eyecare about scleral contact lenses. Scleral contacts are large-diameter gas permeable contact lenses specially designed to vault over the entire corneal surface and rest on the "white" of the eye (sclera). These extra large contacts replace the irregular cornea with a perfectly smooth optical surface in order to correct vision problems caused by corneal irregularities like keratoconus. Also, the space between the cornea and the back surface of a scleral lens acts as a fluid reservoir to provide comfort for people with severe dry eyes who otherwise could not tolerate contact lens wear. Types of Scleral Contact Lenses. Typically, lenses that are 18 mm or smaller are subcategorized as mini-sclerals. Another category of gas permeable lenses bridges the size gap between conventional GP lenses and mini-sclerals. 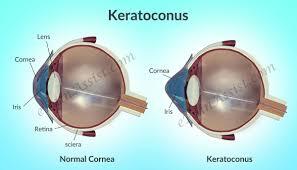 These lenses, called corneo-scleral lenses, generally are approximately 13 to 15 mm in diameter. The size of lens used often is determined by the degree of complexity of the condition. Milder forms of keratoconus and irregular astigmatism from corneal grafts and refractive surgery often are easily managed with scleral lenses at the smaller end of the spectrum. Smaller scleral and mini-scleral contacts can be easier to apply, can be less costly and require fewer care products. Most insurance programs do not automatically cover the full cost of scleral contact lenses. In some cases, vision insurance may reduce the cost of your lenses and/or fitting fee. In other instances, contacting your medical insurance provider and inquiring what steps are necessary to obtain coverage can be helpful. Ask your eye doctor’s office for details. Why Wait? Schedule an Appointment Today.